Cannington Motorcycles offer a great range of new and pre-owned motorcycles at very competitive prices. 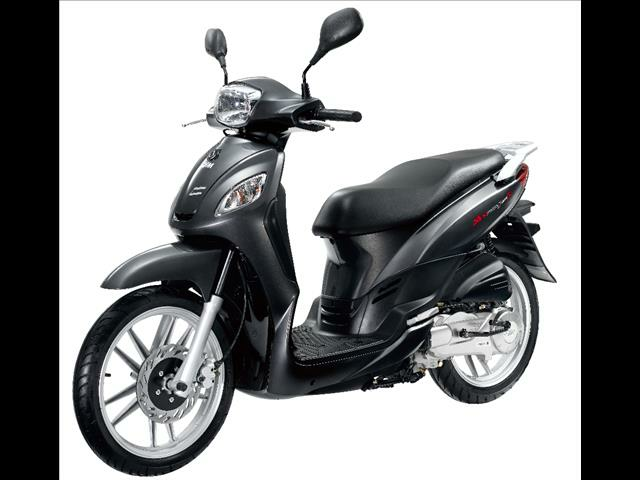 We stock scooters, dirt bikes, road bikes and quad bikes, as well as a great range of accessories, clothing and spare parts. We cater for all your servicing needs and also provide a pick up and delivery service. Our service department is open 6 days a week. We service and repair all brands of motorcycles, scooters, ATVs and dirt bikes. Service and repairs on Chinese bikes also are not a problem. For an individual service quote on your bike please email us. At Cannington Motorcycles we carry a great range of helmets and motorcycle clothing for on road and off road motorcycles, as well as tank bags, seat bags, back packs, top boxes and saddle bags for your luggage. Bike ramps, stands, tie downs, alarm disc locks, castle and chain locks are all in store for your bike security. All the major brands. 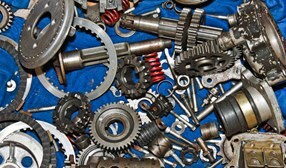 At Cannington Motorcycles we carry a large range of spare parts for the Chinese pit bikes and quad bikes and stock a great range of items for most bikes. Try us for that hard to get part and contact us today. Thinking of selling your motorcycle? Sell your motorcycle quickly and simply to Cannington Motorcycles! 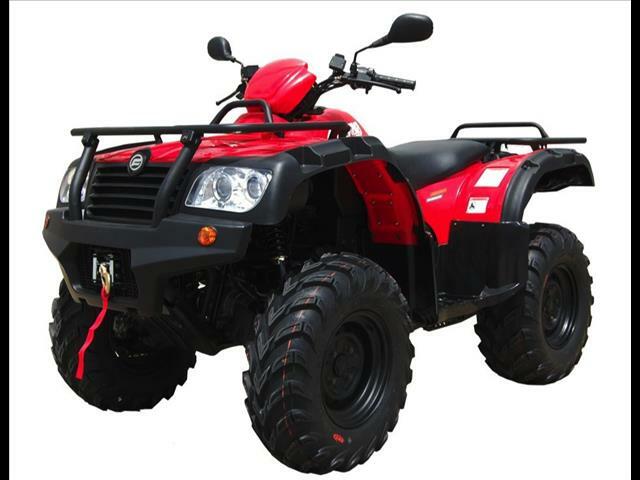 Introducing Australia's best value ATV - a workhorse suited for the farm or simply fun. 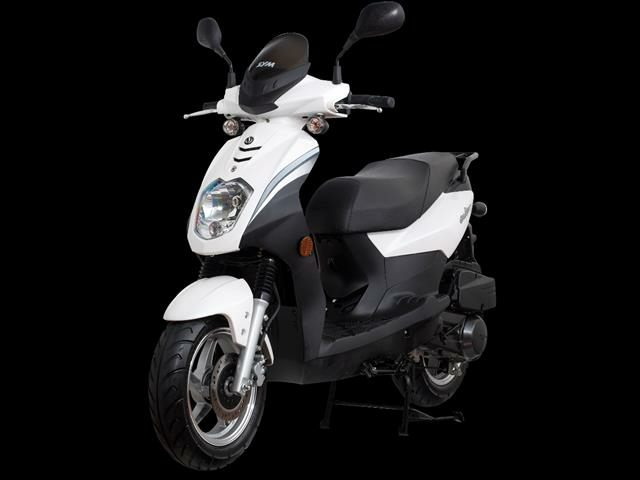 A rugged performer, the CFMoto comes standard with a list of features representing unparalleled value. Our long awaited ultimate commuter scooter! If you want a scooter which is ultra reliable, looks great and is incredible value-for-money the Orbit is the scoot for you!